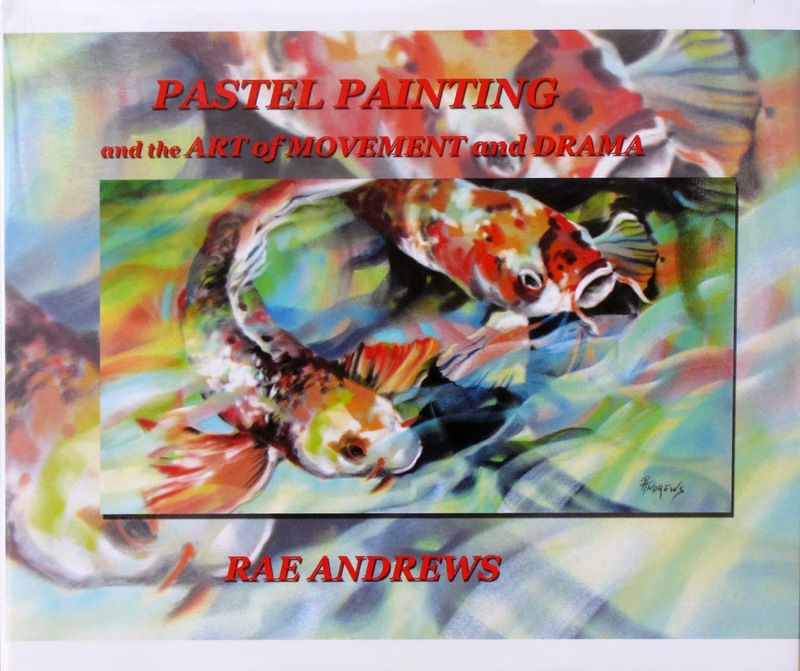 Rae Andrews : Visual Language Art magazine article on ME!! Visual Language Art magazine article on ME!! I was thrilled to be asked to have an article written about me and my present show at STINGERS STUDIO in Georgetown. Please spend some time exploring this wonderful digital art magazine, make sure you flip to page 46 to get to yours truly ..and my article. Thank you Visual Art Magazine. Congratulations! Very good article, it is so fun to get to know more about you and see your work together in one place. Just beautiful!! Thanks Jo, it is nice to see it all together, gives one validation..sort of.. Ha..